Founded in 2012, Metabolic is based in Amsterdam, the Netherlands. A few highlights from the archives tell a little about our early history and how the Metabolic ecosystem has evolved over the years. In 2012, Eva Gladek founded an organization that she believed could tackle some of the most urgent and critical sustainability challenges facing society. 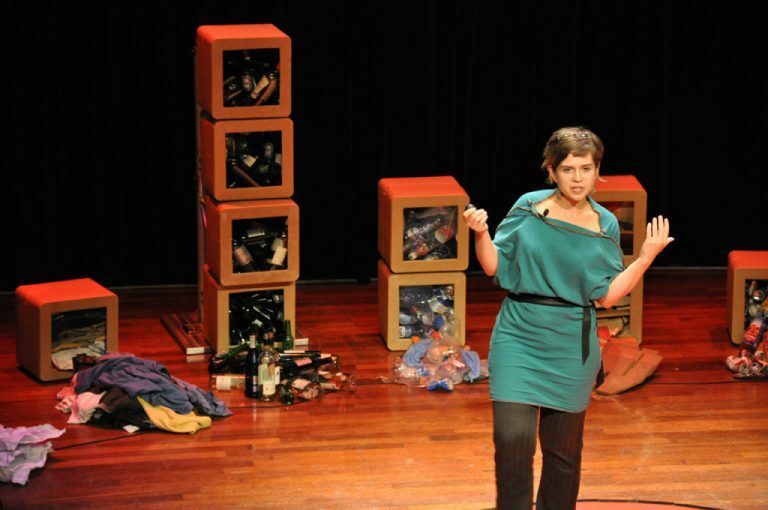 An industrial ecologist by training, Eva’s work focused on what we can learn from natural systems, and the power of viewing cities, companies, and sectors through a ‘Metabolic’ lens. Core to Metabolic’s mission was an urge to get outside of the traditional ‘sustainability consulting’ model and start turning ideas, concepts, and dust-gathering reports into real, functioning models. 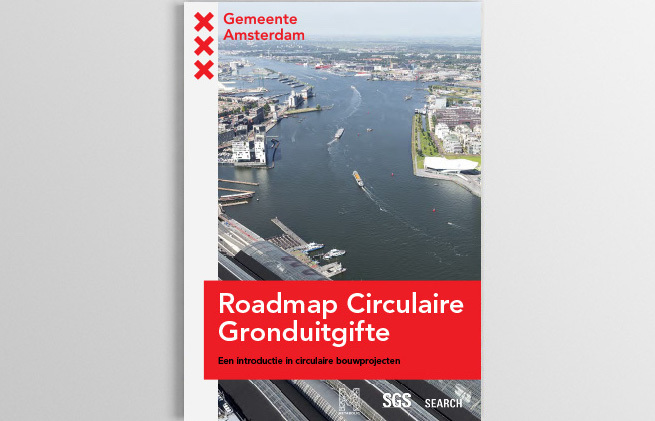 With this, we began our first iconic project – The Cleantech Playground – a blueprint for new urban development in two locations in Amsterdam North: a former shipyard turned office park called De Ceuvel, and a floating residential development named Schoonschip. (Render: space&matter). 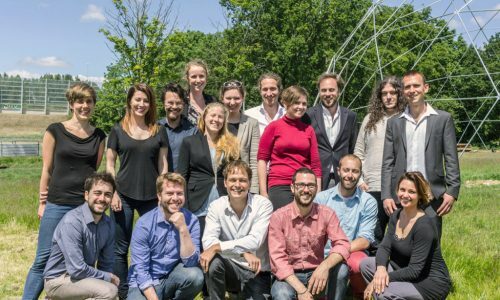 As the Metabolic team grew and more ambitious projects hit the launchpad, the team decided to move Metabolic HQ to Amsterdam – a global frontrunner on sustainability and the circular economy. Bringing the cleantech playground to life. 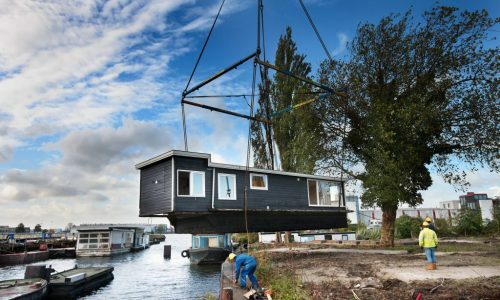 To transform a derelict and polluted shipyard in Amsterdam North, the team got to work preparing the site and relocating the houseboats which would become sustainable workspaces for the future community. 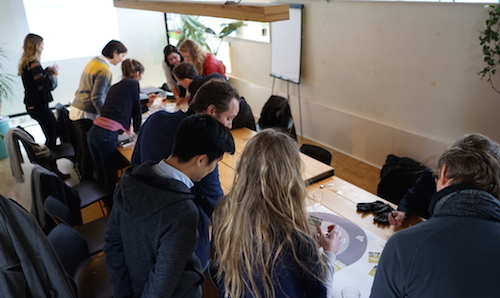 To put sustainable innovations into practice, we needed a workshop. 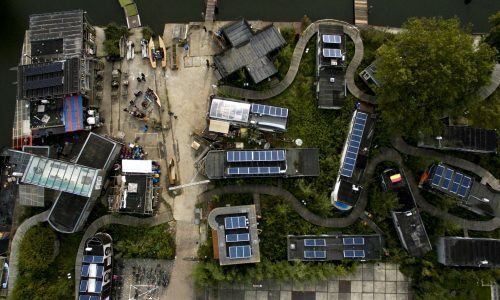 So we rented a space at New Energy Docks – a community of green startups based in Amsterdam North – and got right to it. 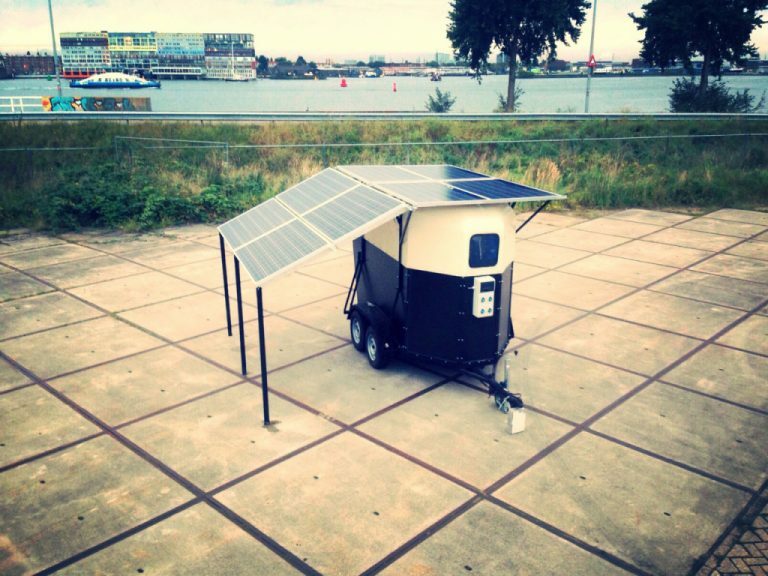 Seeing the necessity for mobile, decentralized solutions, the team started experimenting with energy systems, building our first mobile solar energy station using an old horse trailer, recycled lead batteries, and solar panels. Metabolic Foundation was created to help build resilient developing communities through democratization of knowledge and technology. 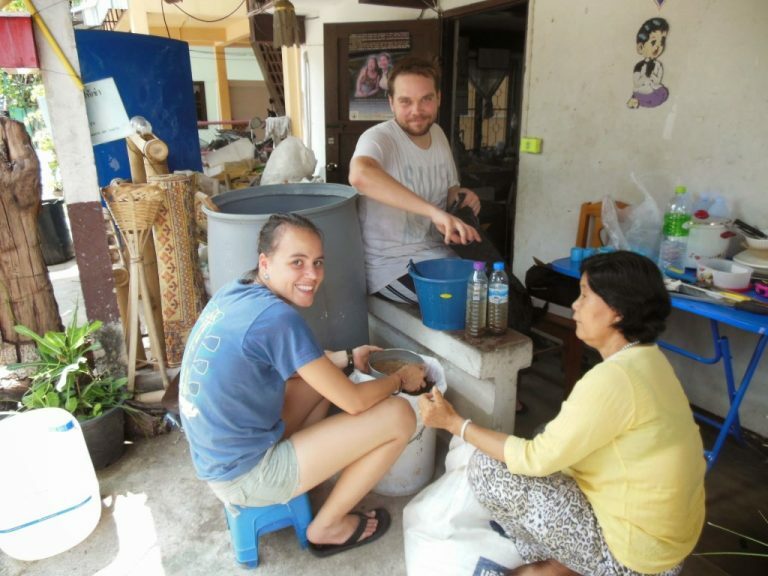 The team had already been working to bring open-source cleantech to riverside neighborhoods in Thailand for a year. 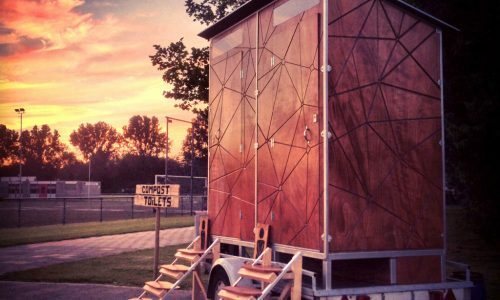 After 3 months of building compost toilets and energy trailers, it was time to bring them into the real world. The summer of 2014 became our debut season for serving festivals with decentralized systems for energy, sanitation, and pop-up buildings. They were a great success, and laid the foundation for a new spin-off organization. 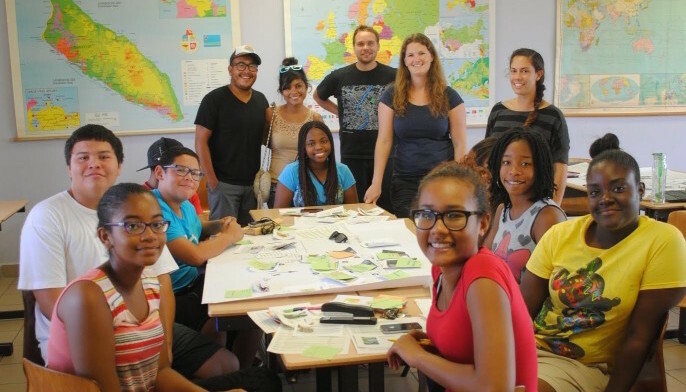 After a military coup in Thailand, Metabolic Foundation moved its operations to Aruba to continue its work with local communities in the Caribbean. De Ceuvel opens its doors! 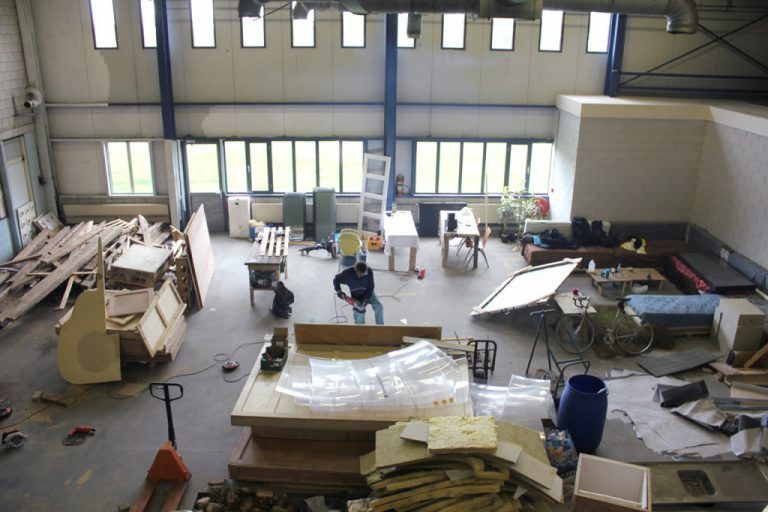 The much-awaited opening of De Ceuvel arrived, showing the world how an abandoned, polluted shipyard can be transformed into an innovative office park and cleantech showcase for sustainability initiatives. 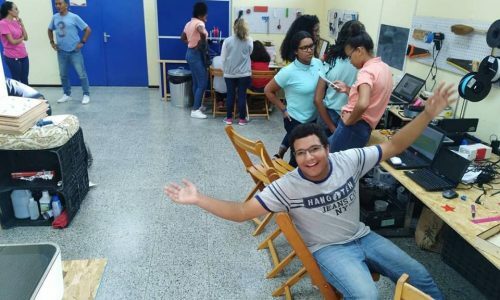 As part of continued work on the Caribbean island of Aruba, the Metabolic Foundation team set up Brenchie’s Lab, a publicly accessible makerspace equipped with digital design and fabrication tools for open collaboration and self-guided learning. The Metabolic offices were once again bursting at the seams. 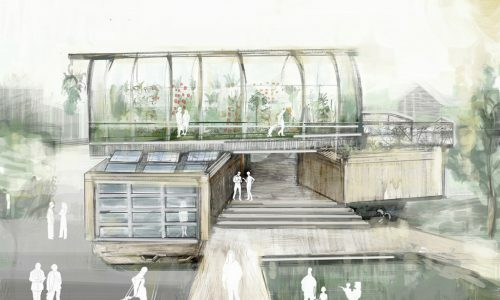 To house a growing team and have more outside space for experimentation, Metabolic HQ moved to Noordoogst, an urban agriculture project on the outskirts of Amsterdam North. 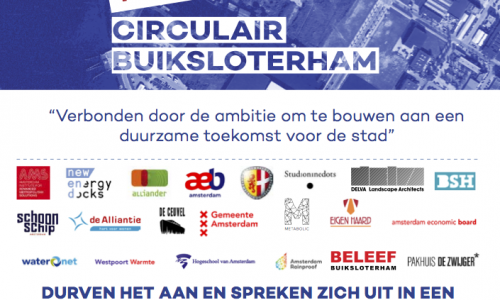 A roadmap and manifesto for Amsterdam’s first circular neighbourhood is developed. Over 25 local stakeholders committed to the pioneering manifesto’s vision and goals that would guide the area’s development over the coming decades. Following continued experimentation with decentralized energy and utilities, Metabolic created its first venture. 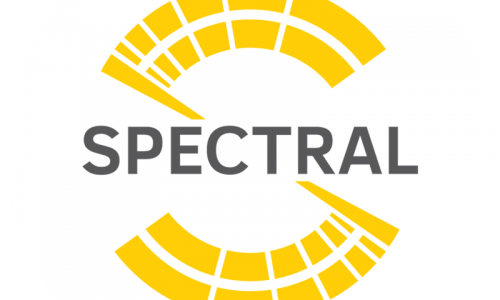 Our first commercial spin-off, Spectral, was founded to accelerate the implementation of sustainable utility systems. 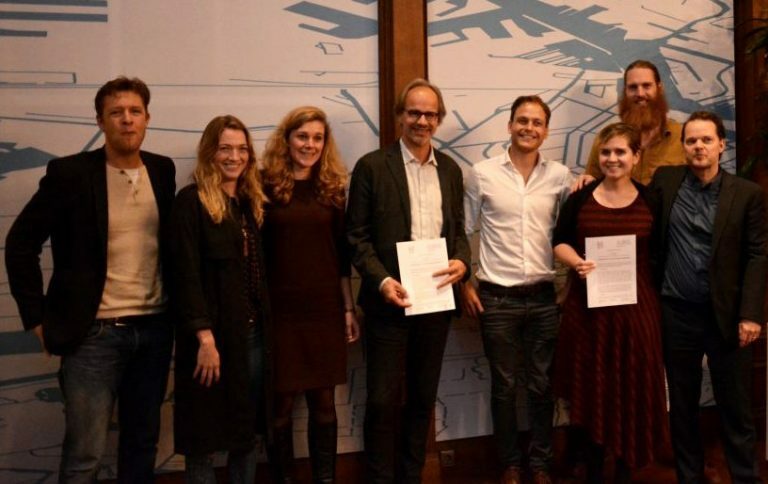 A strong partnership between Metabolic and Circular Friesland, a province in the north of the Netherlands, began as we together developed a vision and strategy for circular regional development. 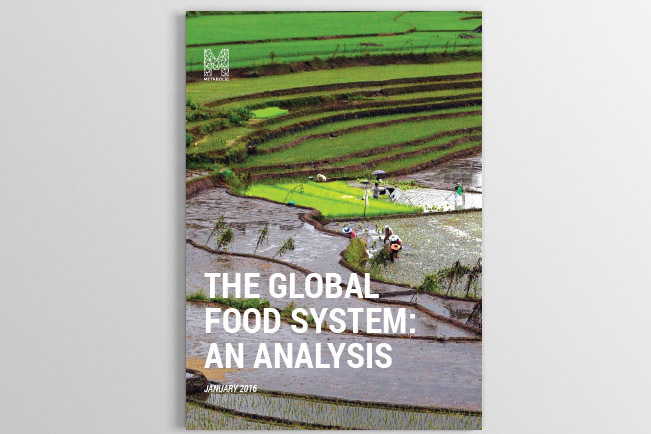 After extensive research into food systems, Metabolic releases The Global Food System Analysis, commissioned by WWF. The landmark report informs WWF’s food strategy, marking the beginning of a close partnership between Metabolic and WWF. The results of PUMA (Prospecting the Urban Mines of Amsterdam), our first project with AMS Institute, are released. The study formed the basis of much further research into the material banks to be found within Amsterdam’s urban mines. Our guide to Circular Land Tendering is completed. It serves to help the City of Amsterdam shape its tendering procedures in order to stimulate sustainable urban development. 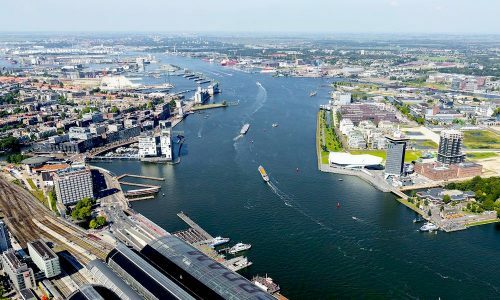 Metabolic and AMS Institute launch a joint research program to identify and build new smart solutions for sustainable urban development, using Amsterdam as a ‘living lab’ for circular city research. Identifying a need for software that aids organizations in sustainable decision making, we launched Systemic, our third venture. As a decision-support software developer, its first output is ChemDSS, is an eco-design tool that simplifies the creation of green chemicals. 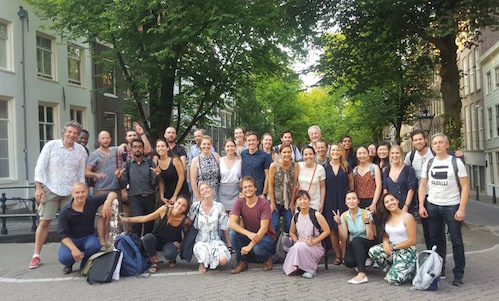 Metabolic and University of Amsterdam launch the first ‘Circular Cities’ Summer School, a program that brings 35 students from 19 countries across the world to learn about designing sustainable urban ecosystems. Metabolic launches a strategy for ‘Circular Charlotte’. 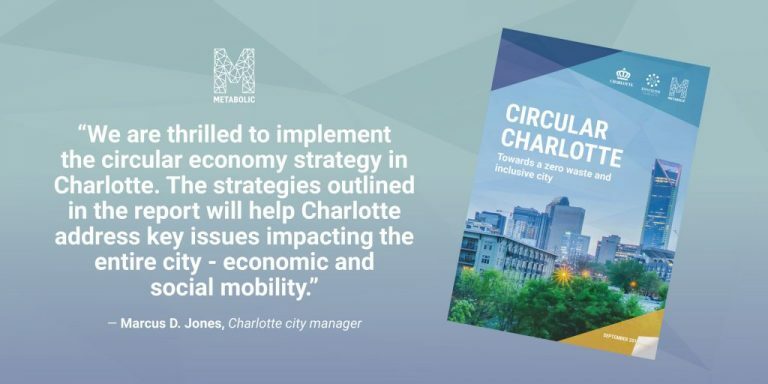 Charlotte, North Carolina, is the first city in the United States to make a definitive commitment to working towards a circular economy. Metabolic Institute is a non-profit think tank working at the intersection of academic research and real-world experimentation. It was founded in 2018 to build, test, and share open datasets and tools that address global sustainability challenges. To find out what’s happening from week to week at Metabolic HQ, sign up to our newsletter or follow us on social media.